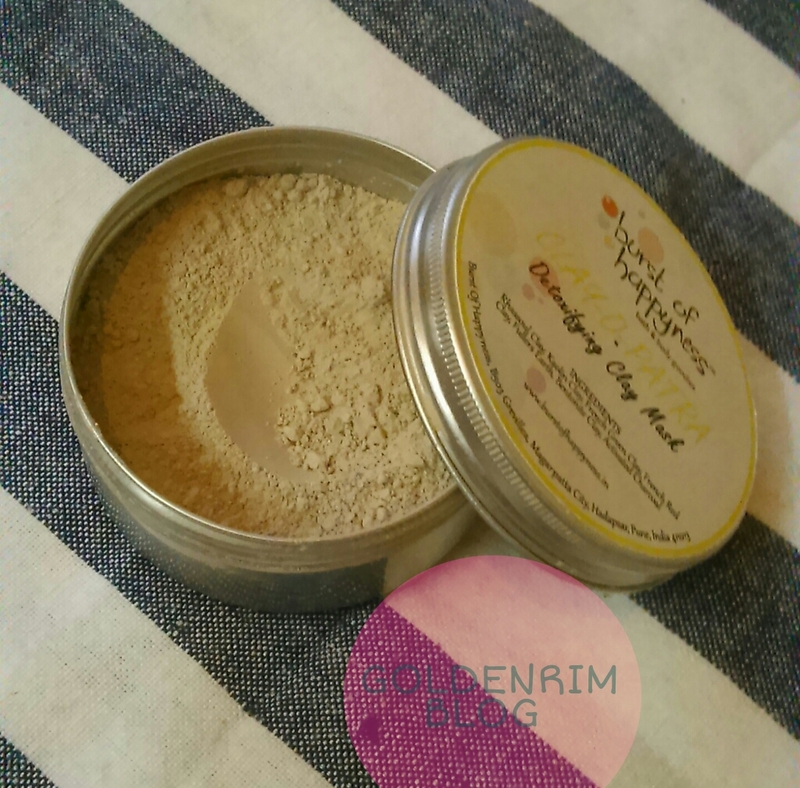 Delicate, highly potent face mask with a blend of six clays to detoxify your skin and scalp. Also contains activated charcoal. Mix the desired amount with warm water/fresh aloe gel and apply. Leave on for 15-30 minutes and rinse off with plain water. Firstly the fragrance of the mask is very earthly and clay sort and when you mix water in it the mask smells like fresh drops of rain on hot sand. Secondly the texture, the texture is very fine and smooth in nature which makes it easy to apply even with fingers. Now coming to the packaging, the packaging is metallic tin with a screw top. I usually don't prefer metallic packaging, but as long as they are easy to use it is ok sort. I used the mask regularly for 7 days and believe me the mask has given a glow to my skin, made it look clearer, evened out the skintone and has given a sort of purified look (can't think of another word :)). The mask contains activated charcoal and we all are aware of it's benefits. I used the mask with plain water and applied it for 15 minutes. While the mask is drying, you feel a strong stretchy feeling. After the mask had dried up, I patted the skin with cold water and rinsed it off. 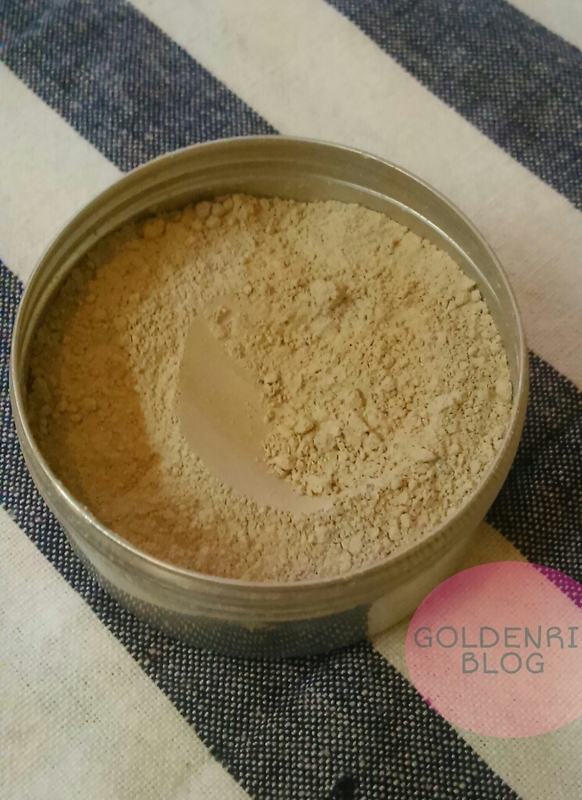 The mask comes off easily because of the smooth texture and makes the skin smooth initially. After some time the skin feels dry. After this the skin needs moisturization. 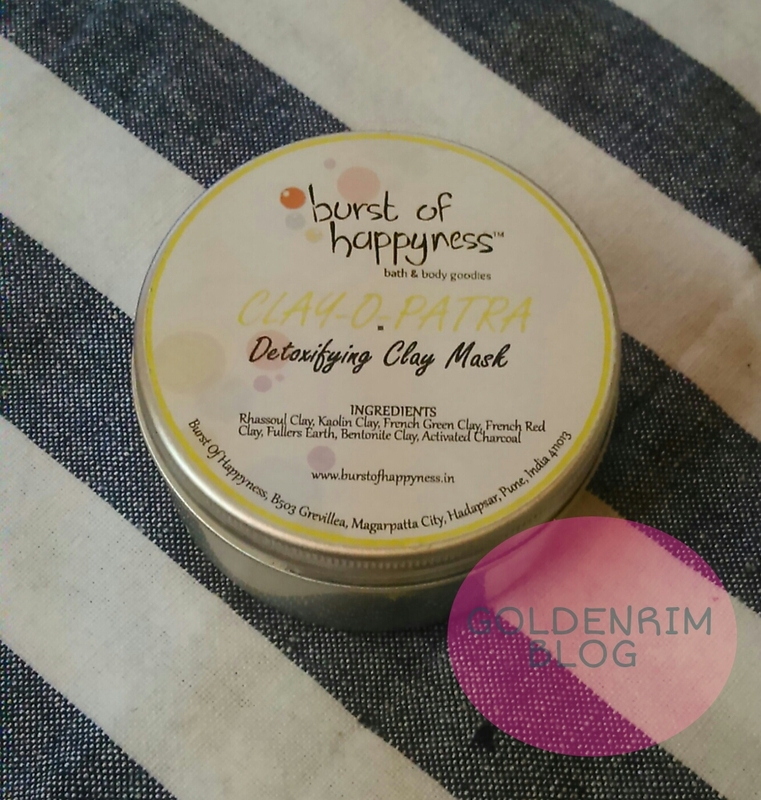 The mask contains 6 other natural clays which are very beneficial to the skin. But the only miss in this mask is it dries out the skin and immediately you need to reach out for a mositurizer. Impressive ingredients list with a blend of 6 natural clays. Dries out the skin post application. Only Online availability maybe a problem for some people. Price and Shelf life - 495 INR for 50 gms with a shelf life of 1 year. Overall this mask does the trick and is very very useful in helping the skin get its clearer, even skintone back. The effects are fast and real and we don't need any special skin treatments to get the results. Just apply the mask and stay assured to get the results. It makes the skin glow and gives a purified look. Repurchase - Yes in case I get another acne camping (touchwood) I would surely buy this. Recommendation - Yes totally recommended for the real fast and detoxifying effects of the mask.